President Donald Trump’s decision to authorize airstrikes in Syria in retaliation for an earlier chemical weapon attack by Syrian President Bashar al-Assad was spurred by his daughter Ivanka, the U.K. tabloid Daily Express reports. Trump has spent years warning against U.S. military action in Syria, but Ivanka’s frustration with a lack of response reportedly convinced the president to order a 59 Tomahawk missile launch on a Syrian air base. “Increasingly, Ivanka is having more and more influence over her father,” a source reportedly told the Daily Express. By Thursday afternoon, the president was publicly condemning Syria’s Assad. Trump told reporters “something should happen” — and by 8:40 p.m. EDT, the U.S. had launched nearly 60 Tomahawk missiles at the Shayrat Airfield near Western Syria. Nevertheless, after the missile strike, Ivanka took to Twitter and said she was “proud” of the president. 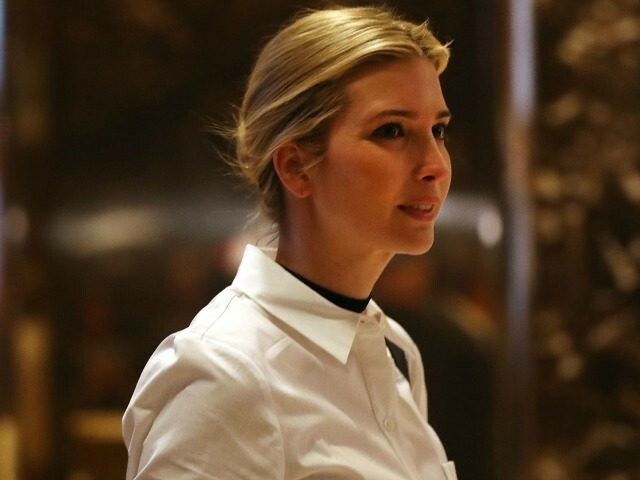 “While her dad is driven by his ego and political point-scoring, Ivanka could not be more opposite,” an insider reportedly told the Daily Express. The editorial voice of the Express is largely aligned withe the U.K. Independence Party (UKIP).